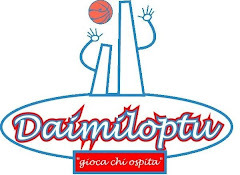 The 11th edition of the Daimiloptu tournament will take place in Bologna from the 25th April to the 28th April 2013. This year’s teams will be composed by players born in years 1998 and 1999. More news to come in the near future on the website.